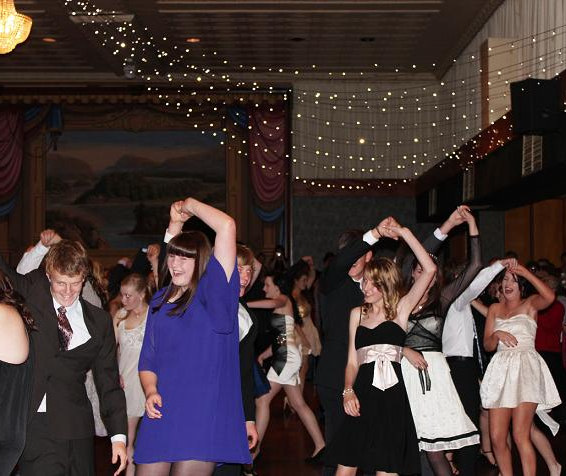 The Year 10 Formal was held on Tuesday 13th September, at St Pat’s Hall. The students had dancing lessons during their P.E sessions in preparation for the evening. The live band, Scott & Amanda entertained the Year 10’s impressing the group with a huge range of songs. Thanks to John Perri from Occasion Studios for taking group and individual photos throughout the evening. Thank you to all the parents, guardians and family members who attended at the beginning of the evening. It was lovely to see so much support and interest. Olivia Gourley (10.6) was voted the ‘Belle of the Ball’ & Carl Lucani (10.3) the ‘Smoothest Male Dancer.’ Special mention was made to William Keenan (10.6) who looked very stylish in his white suit. Thank you to those Students who formed the Year 10 Formal Committee – Emily Maher, Rachelle Van Aken, Rebecca King, Sammi O’Brien, Belle Culhane, Bridgette Byrne, Zoe Levesque, Gabriella Tonini and Maika Kamiyama.